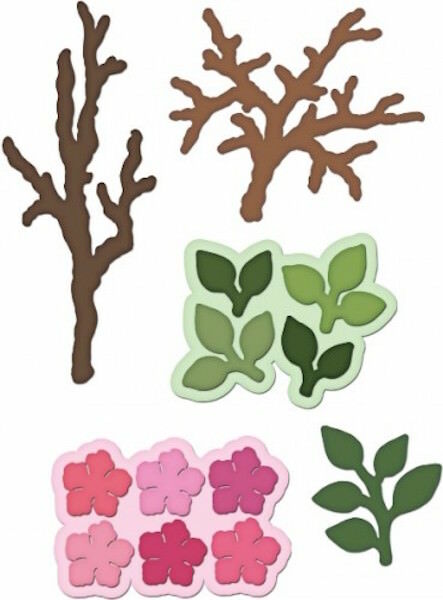 Die cut two different sized branches and then embellish them with the cherry blossoms die that allows you to cut 6 blossoms with one pass through your die cutting machine. Use the accompanying leaflet and sprig dies to add foliage to your branches. 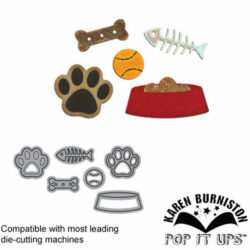 When used with the pairing stamps, you can create your own 3D embellishments with no fussy cutting! Use year round by changing the colors of the leaves to match the season. This die will work with most manual die cutting machines. Intricate dies or loose machines may require you to run the die through your machine a second time, rotating the die 90 degrees with the second pass. 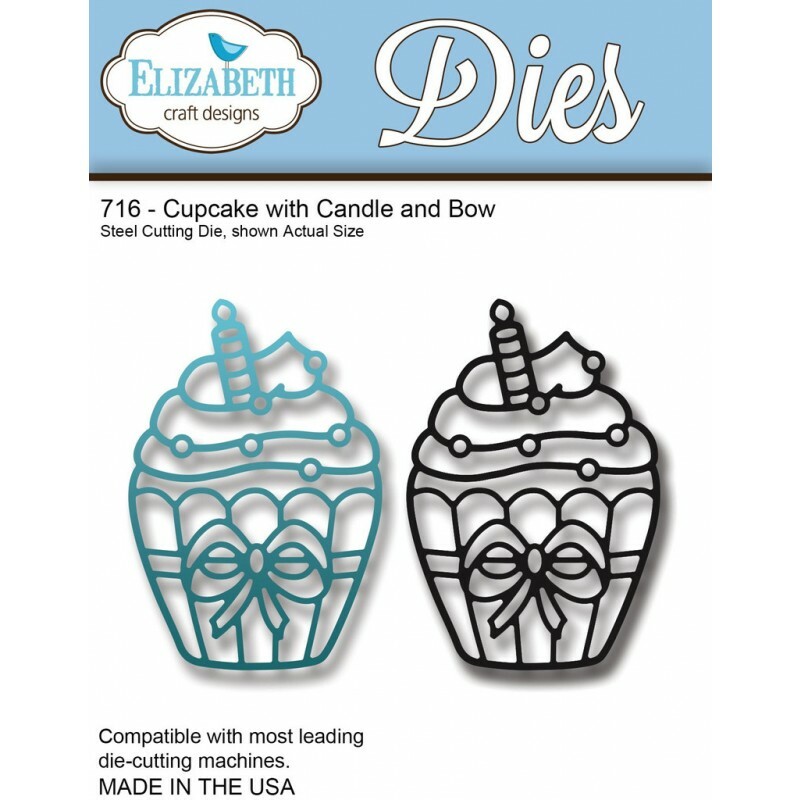 We recommend purchasing the Birds and Blooms stamps to pair with this set of dies. Approx.